A new integration between Veeam and StarWind VTL has been announced during VeeamOn at New Orleans. It’s a new product from StarWind which is a special version of Virtual tape library (VTL) library for AWS, which allows organizations to use this virtual tape library as it was physical tape library. The backup policy stays in place as before so no need to change any rules. 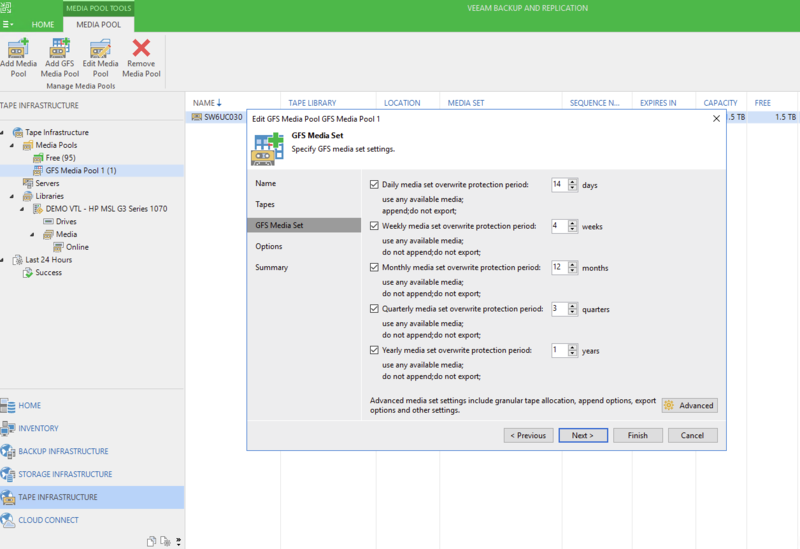 Veeam 3-2-1 backup rule now with Starwind VTL is the topic of today’s post. VTL simplifies the integration of cloud storage tiers into existing backup infrastructure. Also, you’re easily getting a copy of your production data off site, to Amazon AWS. With this solution, you are able to integrate with existing virtual Veeam backups. It is possible for you to recover from an off-site location with data residing in the cloud in the event of a disaster. In fact, would you believe that even today, some businesses are using the old school physical tape shipment offsite to comply with the 3-2-1 rule? In fact, I recently found out that not everyone is actually aware of the 3-2-1 rule. It’s simple. You must keep three copies of data on two different medias where one copy is in an offsite location. StarWind Cloud VTL for AWS and Veeam actually allows meeting regulatory data archival and retention requirements using cloud storage tier by using Amazon AWS. 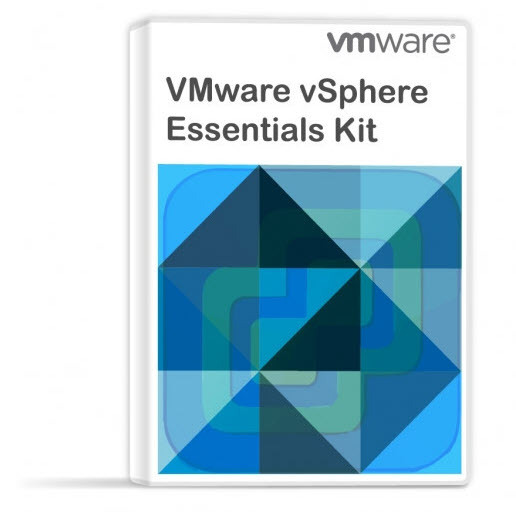 It provides a high performing, scalable, and cost-efficient tape alternative by using on-premises StarWind Virtual Tape Libraries (VTL) with Amazon S3 and Glacier storage. The new solution complies with the existing rules and the established data archival process by using virtual tape library from StarWind. It’s Disk to > Disk to > Cloud backup process. No additional hardware is necessary as StarWind installs on the same machine as Veeam Backup server. Helps meeting the regulatory data retention requirements using reliable and scalable backup storage. Specifically designed for AWS and Veeam for a robust and seamless data protection experience. Reduces data management costs by replacing costly legacy tape process with a scalable and flexible solution using local disks, Amazon S3 and Glacier storage. Free 30-days trial of StarWind Cloud VTL for AWS and Veeam is available. Image of the integration between Veeam and StarWind Cloud VTL. (Image courtesy of Veeam). Veeam recommends to have a fast primary backup repository (which is obviously more costly then slower storage with more capacity), and then slower low-cost storage. By integrating StarWind VTL you can stay compliant concerning your backup policies and tapes (but they are virtualized). 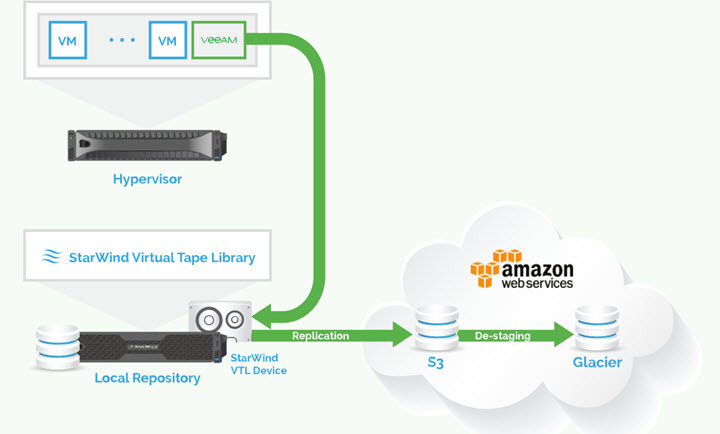 Veeam customers now have a powerful, cost-effective and easy to implement a solution to replace tape with the power and scale of AWS Storage. Video From VeeamON with Max Kolomyeytsev. I was honored to be present at VeeamON show at New Orleans, as Veeam Vanguard. We have published few posts about StarWind which talks about their technology. StarWind can be more flexible than other vendors. VMware vSAN needs a license on every host in the vSAN cluster even if some nodes does not participate in storage. Also for Storage Spaces Direct from Microsoft, you need to have a datacenter license for every core in the cluster. Storage Spaces Direct requires Datacenter license so this solution is very expensive for smaller customers. StarWind and especially their free offer for 2017 has been completely rewritten earlier this year. Check it out.